GBP Slaughterhouse: Why Joshua Clottey? I understand that a promoter’s job is to protect and market their fighter. It’s even fair in this shady business, that a fighter gets cut some slack. B-level fighters deserve second chances as they’re usually brought in for short money, in hostile conditions. But Joshua Clottey? No wonder why Canelo traded jerseys and took his ball home. Golden Boy basically dug up a big stage choker and served him on a platter, with HBO’s approval. 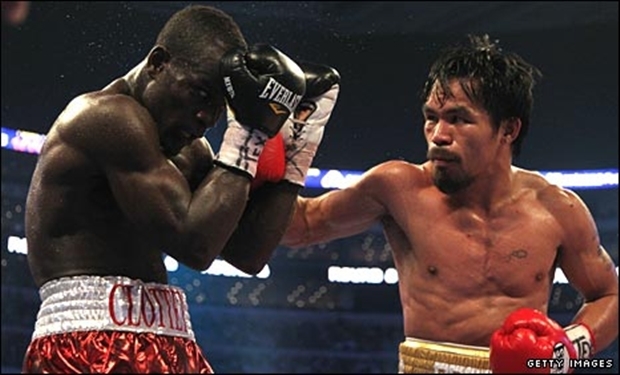 HBO should remember the last time Clottey was on their respected airways. 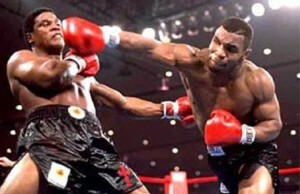 However, I guess they lost the punch stats from his bout with Pacquiao. Who would remember a world title challenger throwing an average of 33 punches a round– Especially with only 9 of those landing on average? Should I tally up how many of those punches were jabs? Having yet to mention that Clottey has only fought 3 times in 4 years, Maurico Herrera wasn’t available? 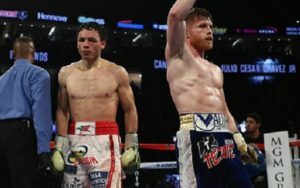 Remember, it was Golden Boy who thought Josesito Lopez jumping two weight classes to challenge Canelo was marketable. At least Herrera is proven to put forth an effort. Golden Boy dropped the ball with Joshua Clottey. I guess beating Anthony Mundine warrants a tv appearance. 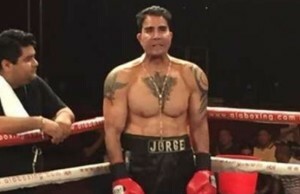 If Cindo De Mayo weekend rolls around and GBP and Canelo go forth with their plan to compete against Mayweather, let’s hope Cotto is standing across the ring, a public sparring session with Clottey is stomachable. However, if it’s Cornelius Bundrage or Vanes Martirosyan, please, hold the BS.